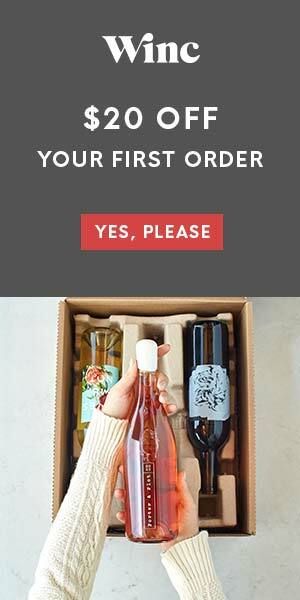 We are your online resource for everything to do with wine. 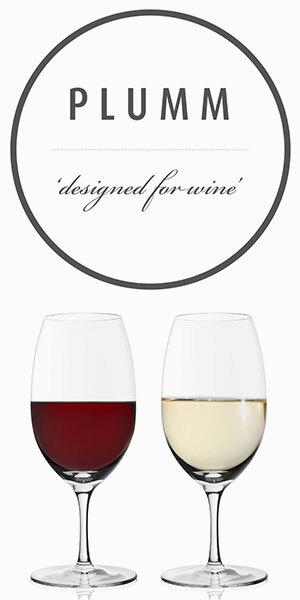 Our blog is for those new to buying and drinking wine and for those who have a healthy love of wine. Wine Uncomplicated started out as a labor of love and quickly grew to be a respected source for information on food and wine. Wine is so much more than the glass you have at dinner, wine can be complicated. You can taste how the wine was made and the type of barrel it was stored. Different growing regions are reflected in the sweetness or the dryness of the taste. Wine is to be savored and appreciated with friends and loved ones.